The Bradshaw family has been involved in the medical/rehabilitation wholesale industry for over 35 years in Tasmania. We are a Tasmanian family business with professional service and years of experience. Tasmanian Wheelchair Specialists (TWS) opened in 1999 and we now represent many agencies with sole distribution rights for Tasmania. 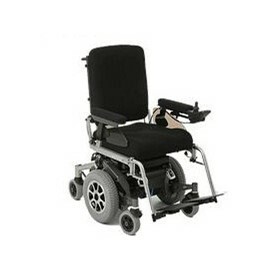 We specialise in mobility and rehabilitation products and take pride in our extensive range and professional service. Currently we offer custom seating systems and scripted products for hospitals, aged care facilities, government departments, not for profit organisations, the general public and many more special needs institutions throughout Tasmania. TWS have always provided exceptional and continued after sales support and service to ensure product confidence and customer satisfaction and support. We offer on-site consultation/demonstrations and service to assist in customer care. TWS also services all their own products and act promptly to assist with maintenance issues. TWS are conscious of the importance of ensuring the correct product for the client and would always advise the client to seek professional advice rather than to push a sale of our equipment. We are dedicated to meeting the needs of the client and the carer, over and above anything else, because we have a strong belief that professionalism and doing the right thing satisfies customers and assists in positive promotion of the business. 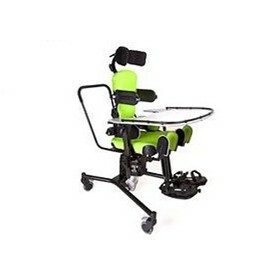 Tasmanian Wheelchair Specialists is committed to offering and assisting our clients and therapists and to obtain their products of choice with the confidence of local support and back-up and with increasing local support we hope to be able to assist in the service and promotion of numerous product ranges in Tasmania.